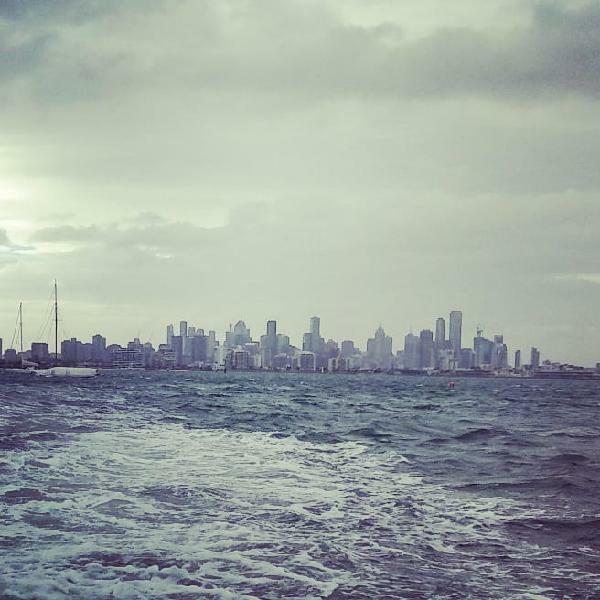 Escape the hustle and bustle of the city and head to the historic maritime seaport of Williamstown on an exciting river journey brought to you by Melbourne River Cruises. Kick back and relax as you cruise past Melbourne’s CBD and its vast shipping channels and Docklands before heading onto the historic Williamstown. Discover the charm of the early colonial settlement of Williamtown and experience its vast array of restaurants, cafes and galleries that are set within picturesque beautiful gardens. Take in the outstanding waterfront bay views that overlook the coastal waters onboard our fleet of comfortable vessels and enjoy informative and interesting commentary throughout the journey. The employee is professional to introduction and service. This was avery enjoyable trip. My 92 year old mother thought it was the best thing she did while staying in Melbourne. the town of Williamstown is however very boring a and they need to have more than a few restaurants. The outward trip was good with an informative and amusing captain. The return trip N/A as our intended boat at 2.30pm was cancelled so we would have had to wait for the 3.30pm. As we did not fancy standing around for an extra hour, we organised an Uber taxi back to town. Disappointing! 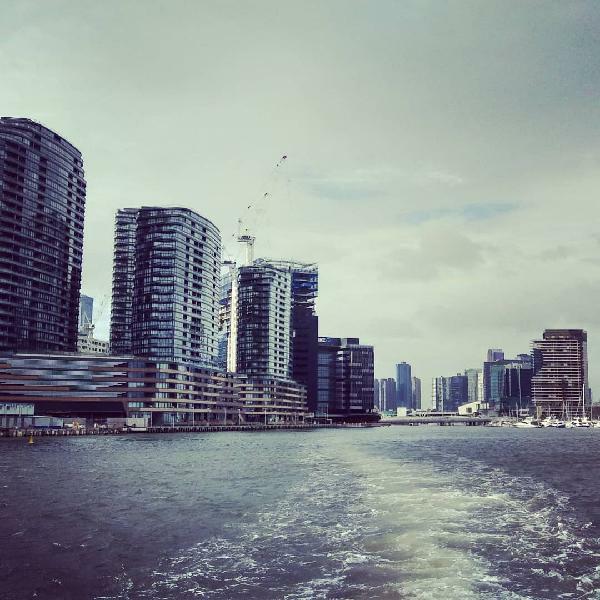 Your message has been sent to Melbourne River Cruises - City To Williamstown - Sightseeing Cruise. You should hear from them shortly. Please note: all responses will come directly from Melbourne River Cruises - City To Williamstown - Sightseeing Cruise, and not the team at Bookme.